For years now, we have seen many industries use video marketing as a way to gain leads to their target consumers. This is isn’t surprising because more and more customers are using video as a part of their purchasing decisions. Car dealerships and automotive advertising are not an exception. A survey revealed that 70% of customers who used videos in their car-buying process are influenced by what they watched. The influence of videos in consumers’ purchasing decisions can no longer be ignored. If you want to increase your leads and sales, you need to leverage videos as part of your marketing. Let’s take a look at how you can effectively use video to enhance your marketing success. For the past few years, we’ve seen how consumers use mobile phones. Mobile has gone from merely being a channel of basic communication—like text messages or calls—to being one of the fundamentals of digital marketing. These days, more than 50% of the overall digital minutes are spent on mobile. Another survey from Google revealed that 40% of YouTube videos are watched on smartphones. Mobile videos offer huge a opportunity for dealers, but one that needs to be adopted properly for success. Because most mobile contents are vertically consumed, dealers should learn to leverage vertical (as opposed to horizontal) videos for marketing. It may sound counterintuitive—you may think it’s not possible to pull off a good video with limited screen space, as with vertical videos. But a vertical video is a better layout when you want to interact with your audience on a personal level. Vertical videos are more face-oriented compared to horizontal videos, so focus on marketing content that is ideal for vertical setup. Video testimonials are suitable for vertical videos. For customer-testimonial videos, the vertical format appears more personal and genuine to viewers. Also, you can collect common questions from consumers and answer them in a vertical video, then post them on your social media channels. Vertical videos can also be used if you want to focus on a distant perspective, but do not want your audience to be distracted by the extraneous landscape. Your target audience wants well-detailed information of what you are selling. There’s no better way to provide them with the information they want than to let them see the cars you are selling. Most of your customers don’t have time to see all the cars on your lot personally, however. So rather than waiting for them to come to you, go to them through videos. With walk-through videos, you can show features of your cars while a potential buyers are waiting in line at the bank or grocery. They can be almost anywhere and still receive your marketing content. Creating walk-through videos is fairly simple. 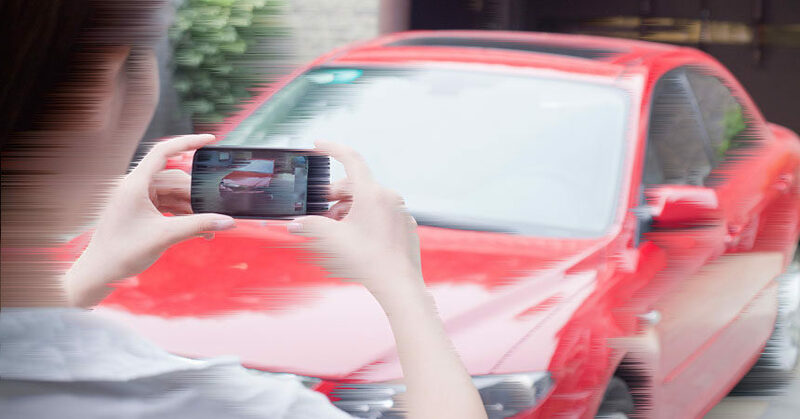 If you have a steady hand and a pleasant voice, you can record videos using your phone and focus on distinctive features of each vehicle. The video doesn’t need to be lengthy. Ideally, your video length should be just about two minutes to maintain customer’s attention. Just like any other type of marketing approach, your video content is very important to attract potential customers. It’s common for car shoppers to have questions and concerns about the vehicles. Through a video or series of videos, you can focus on answering them to help sell out your cars, as in the following video example. When it comes to attracting shoppers, there’s no better way to persuade them than to offer knowledge and answers to their questions. Through videos, you’re not merely addressing concerns, you’re helping teaching them and solving problems visually. A great video can help you capture the interest of your target market. It is a creative way of guiding your consumers on their purchasing journey. Videos are a goldmine which you can use to deliver great content in an enjoyable and entertaining way to attract car shoppers. 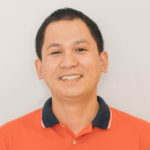 SEO consultant Al Gomez is the man behind Dlinkers.com, a company dedicated to complete digital marketing services. With more than 10 years of experience, he enjoys supporting entrepreneurs like himself achieve online success.